^ Mencimer, Stephanie. 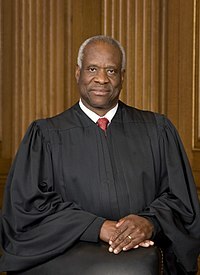 "Does Scalia Think Clarence Thomas is a Nutter?" Mother Jones (September 28, 2007). (Archived March 12, 2012, at the Wayback Machine. ).